Announcement Shabby Restore started with the concept of simply recycling and restoring older, outdated furniture to look more modern and new again. We did so by our unique ways of painting & distressing each piece and also replacing the original hardware with our beautiful knobs from our own collection. 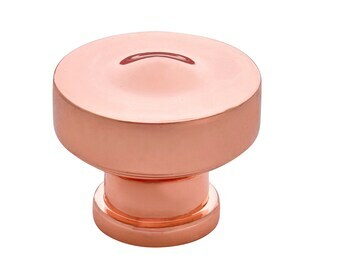 Our knobs became very popular so we decided to sell them to our customers at low prices. We can keep our prices low because we do not have all the overhead that some retail stores have. We are proud to offer high quality, low cost products to our customers. 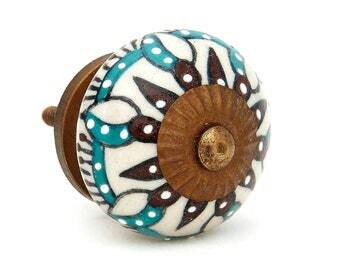 We are continually adding new knob designs to our collection. Shabby Restore started with the concept of simply recycling and restoring older, outdated furniture to look more modern and new again. We did so by our unique ways of painting & distressing each piece and also replacing the original hardware with our beautiful knobs from our own collection. Seller is great, one got damaged during shipping and they sent a replacement right away. Great quality!! Purr-fect... This is so great. We now carry metal back plates that will fit most knobs. After selling out of the first batch we made we now have more in stock so get them before they're gone. 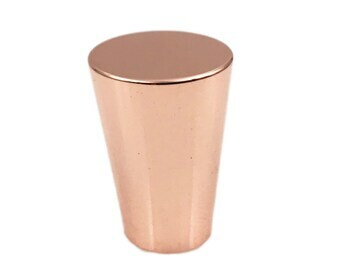 These will definitely make the look of your furniture or cabinet much more elegant. 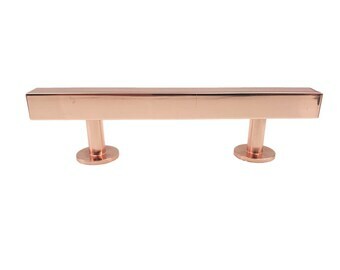 After numerous requests for copper drawer pulls we now designed two different ones. 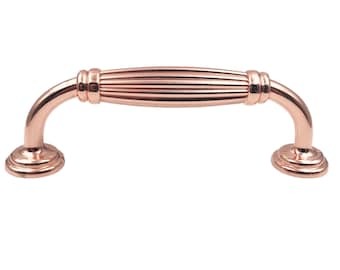 One knob has a smooth shiny surface and the other copper knob has a hammered look. 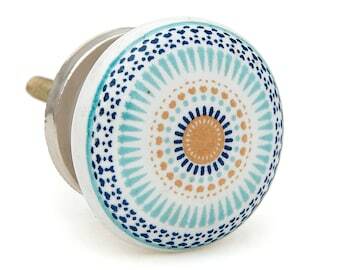 See our new selection of decorative ceramic knobs with raised embossed painted pieces. In other words "little bumps" to add some character to the knobs. We added our decorative knobs to this dresser to give it some more character and color. Replacing knobs on a dresser is a simple way to really add value to the total look. A desk with our new decorative knobs on it. A beautiful credenza we repainted and added our decorative knobs to it. 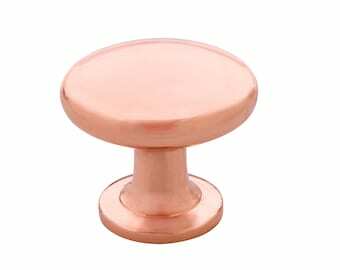 We are your largest source of low cost, high quality decorative knobs. We started out taking older, unwanted furniture and restoring it with a Shabby Chic look. To make it even nicer we replaced the old knobs with our new ceramic & glass knobs and that really helped sell the piece. Customers kept asking us where they could purchase the knobs since they wanted to match their other furniture so we started selling the knobs. 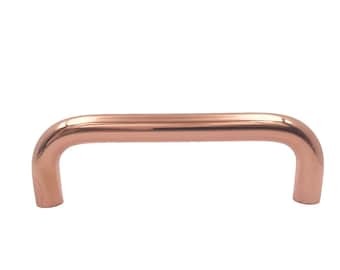 We found out the knobs were a big hit locally and on the internet. 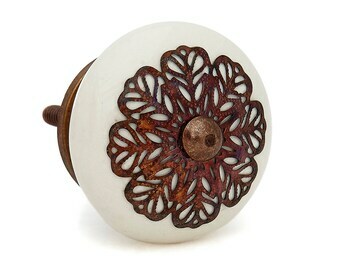 Shabby Restore specializes in drawer knobs, pulls and handles for cabinets, drawers, doors and furniture. 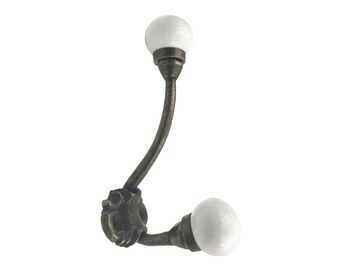 Easily upgrade furniture and cabinets with our low cost decorative knobs, handles and wall hooks. We carry hundreds of designs. This is us, traveling on our Harley motorcycle looking for the next best decorative knobs to add to our inventory. We would love to hear from you!! 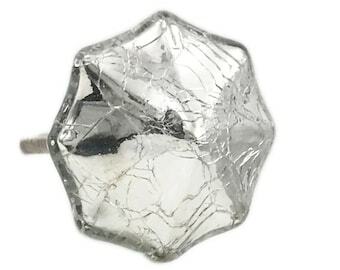 Shabby Restore Decorative Knobs takes pride in our decorative ceramic, glass & metal knobs while choosing the best materials for these items. Since our items are hand made and in some cases hand painted, small variations will happen. That's what makes them unique.